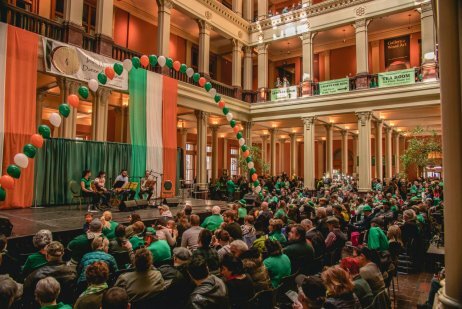 Few cities in America celebrate St. Patrick's Day (and the week leading up to it) like Saint Paul, Minnesota! 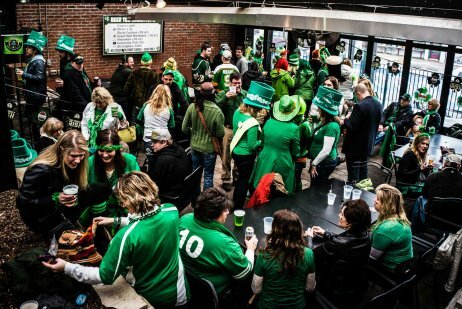 Make Saint Paul, Minnesota your St. Patrick's Day headquarters from March 9-17, 2019 as the city celebrates with LuckyPalooza on West 7th, tent parties throughout the city, the 53rd annual parade and even the Minnesota State High School Hockey Championship! 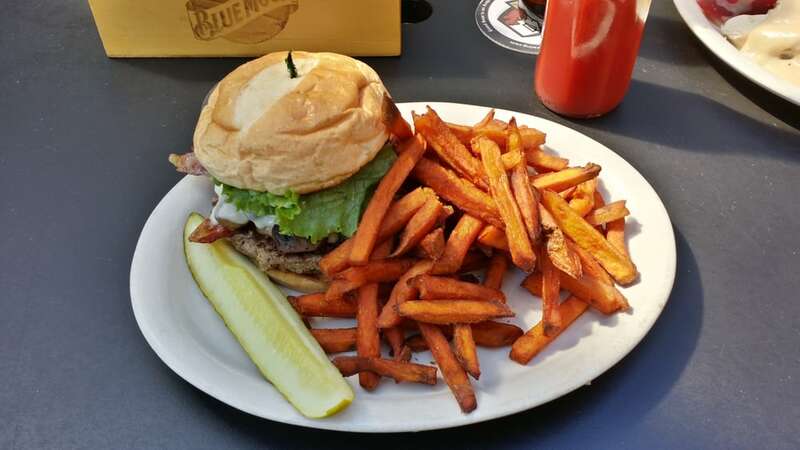 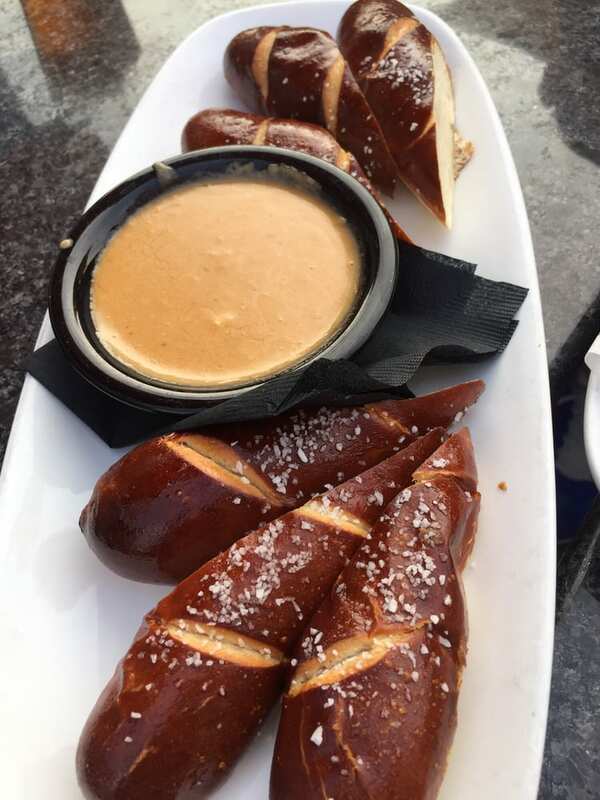 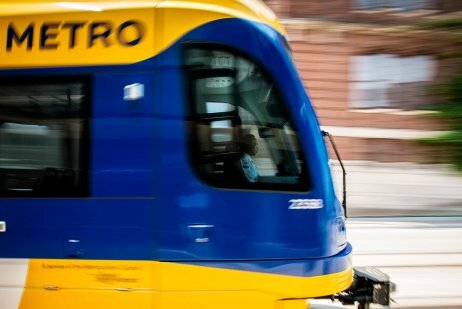 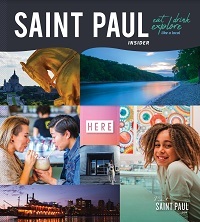 You'll find things to do for the whole family throughout the entire city of Saint Paul. 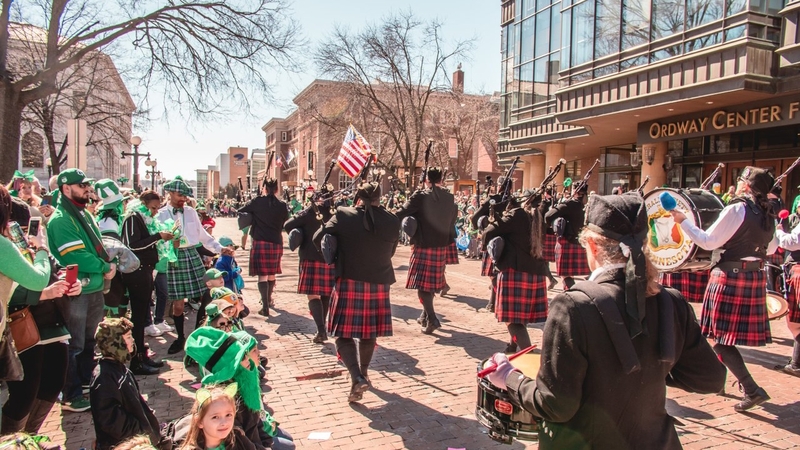 Be sure to mark Saturday, March 16 at noon for the 53rd annual St. Patrick's Day Parade. 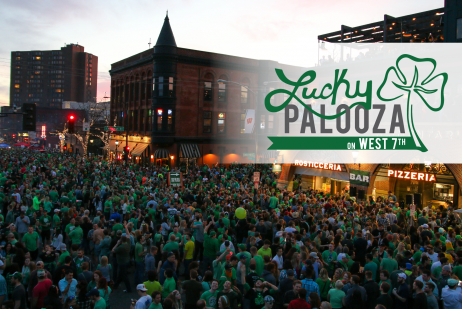 Get your party on early—Saturday, March 9, 2019—at LuckyPalooza on West 7th with live music, food, drinks, mechanical bull rides, Ride MN extreme sports activations and a rockin' good time! 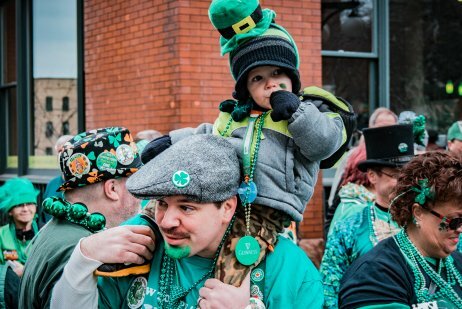 The St. Patrick's Day Parade returns for its 53rd year on Saturday, March 16th at noon in downtown Saint Paul. 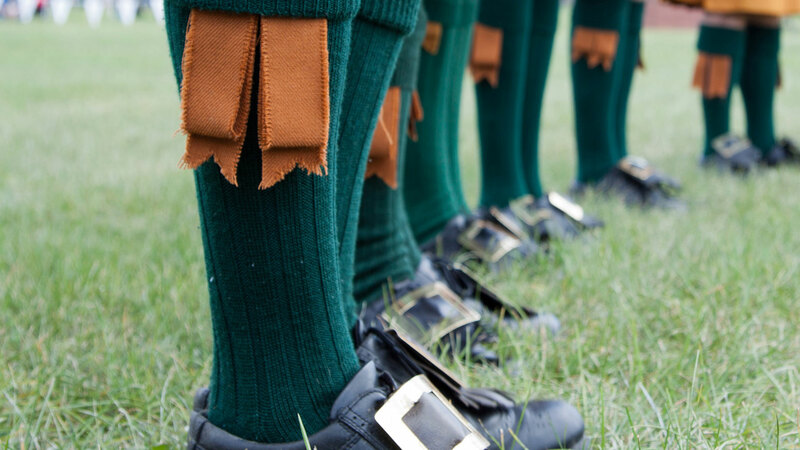 37th annual St. Patrick’s Day Irish Celebration featuring regional and local Irish entertainment, Irish dance, Celtic vendors, Irish cuisine, pipe bands and children’s crafts and entertainment. 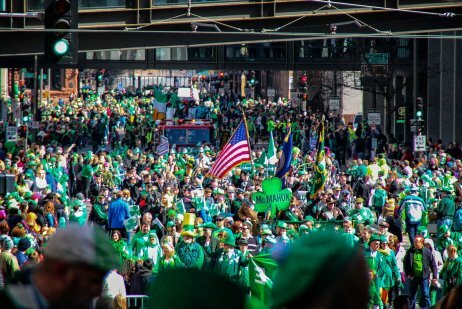 The city is bursting with green from March 9-17. 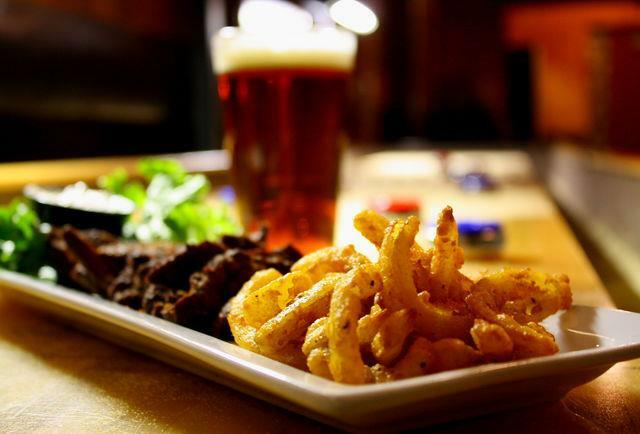 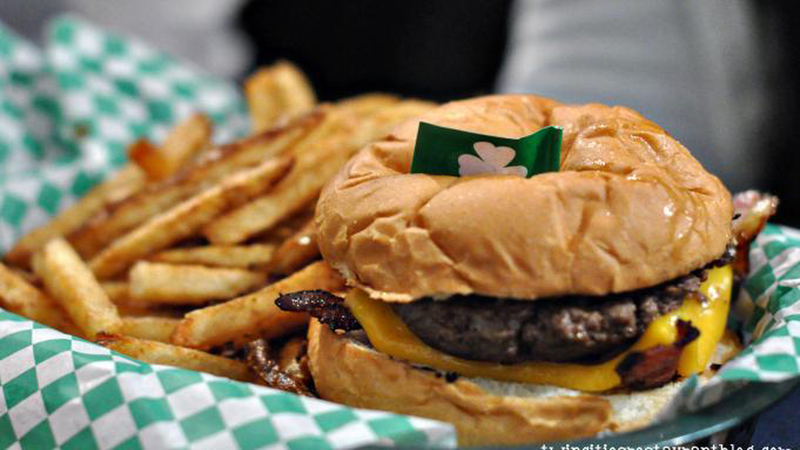 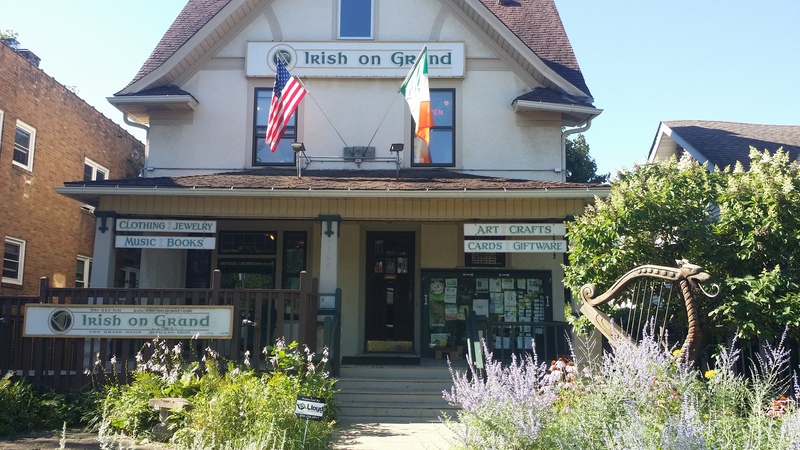 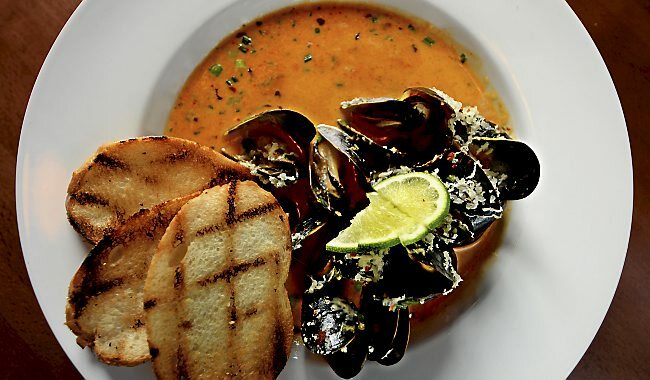 Check out these great Irish-themed events and deals around town.